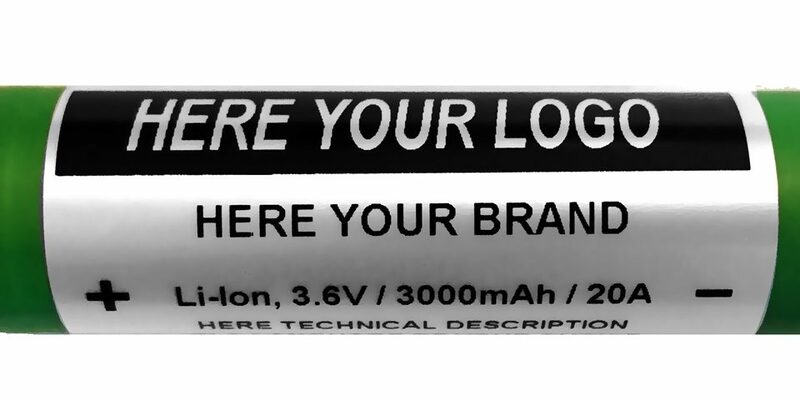 At EnerCig, we have set ourselves from the beginning to bring our battery cells in line with the specifications of the manufacturers on the market. When assessing the technical information, we therefore based our information on the information published by the various manufacturers. As we all know, Li-ion battery cells are used in a wide range of products in a wide variety of industries. Whether we talk about batteries for electric cars, power tools, consumer electronics and much more … the manufacturer’s information applies to all! True to our motto, “Safer Vaping”, we have decided to align ourselves with the values ​​suggested by Battery Mooch. Mooch has established himself in recent years as a specialist in the field of rechargeable batteries for the vaping industry, and we use his technical expertise as an opportunity to reassess our products according to his measurements and tests. 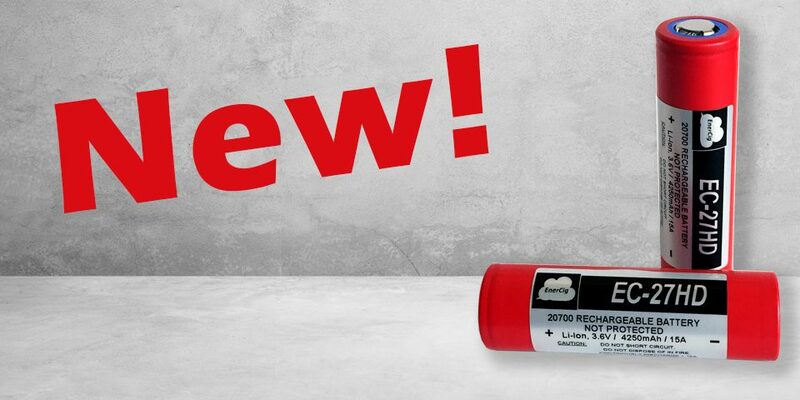 As of 01.10.2018, all rechargeable battery cells from EnerCig will come onto the market according to the new rating. Otherwise we do not change the quality of the products. We do this primarily because we adopt Mooch’s metrics in the same way to increase the safety of users of EnerCig products. Battery cells that have not yet been tested by Mooch will of course be tested. In our datasheets, in addition to manufacturer information, we will also publish Mooch’s suggested values ​​and change the labels on the products accordingly. We thank you in advance for the trust and wish all EnerCig fans safe vaping! EnerCig and the VfJ Workshops in Berlin Celebrate 5 Years of Cooperation!